Many companies have suffered the hard costs of losing shipments or shipments get sent out to the wrong location. How expensive does it become to disappoint your customer and redo the entire process because of a shipment error? These are issues companies should no longer have to worry about. 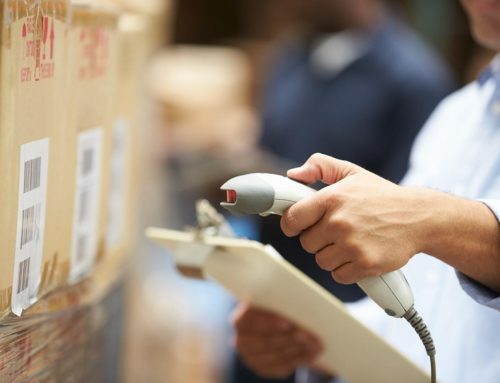 RFID tracking technology can completely wipe out these headaches and avoid these tremendous costs by efficiently tracking your inventory and products, raising the visibility of these products in real-time with sufficient data to back it up. RFID tracking technology has been proven to be the solution to the logistics industry. 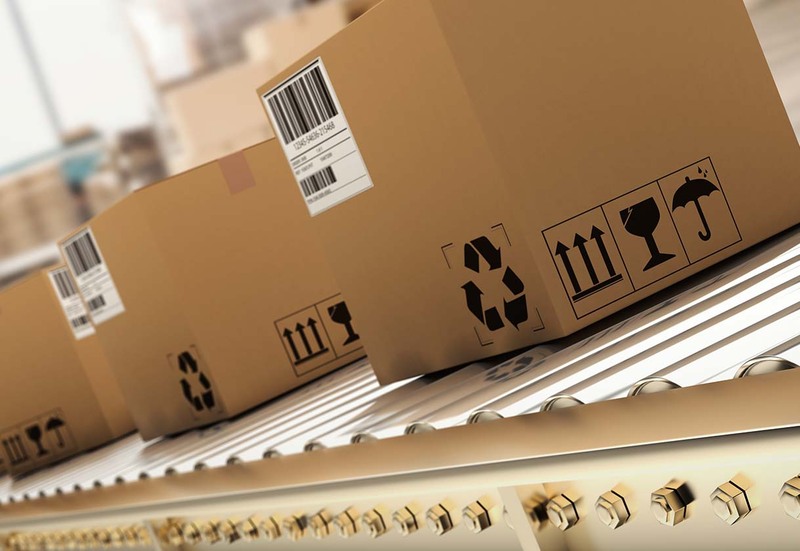 Low-cost RFID tags can be placed on boxes, crates, and strong enough RFID readers can scan an entire room with 100% accuracy and real-time data updates to the database. Sometimes boxes and crates may be getting delivered to the right locations, but what if the goods inside of those boxes or crates are the wrong ones? RFRain’s RFID tracking technology can allow you to avoid this costly issue that is commonly made. Our RFID tags can read the contents of the boxes and ensure the contents and boxes match. Dock loading verification is another significant use for RFID tracking technology. The RFID tags will ensure that the boxes and crates on the docks are being loaded to the correct truck, train, plane, or ship. If there is an erroneous loading, the RFID tracking technology will notify you right away and avoid another great and costly mistake. The future of logistics is not a matter of if but when RFID tracking technology will consume the entire logistics industry. RFRain’s RFID tracking technology has been proven to be of utmost value in the operations of the logistics industry. Its wireless tracking and accuracy provide the efficiency needed to make the process automated and flexible. With RFID tracking technology visibility of your products increases and manual labor decreases, in turn, saving your company millions of dollars in the long run. RFRain LLC is an innovator in asset and inventory management. The technology is delivered via an online dashboard that offers real-time data and analytics delivered 24/7. Copyright © 2018 RFRain. All Rights Reserved.